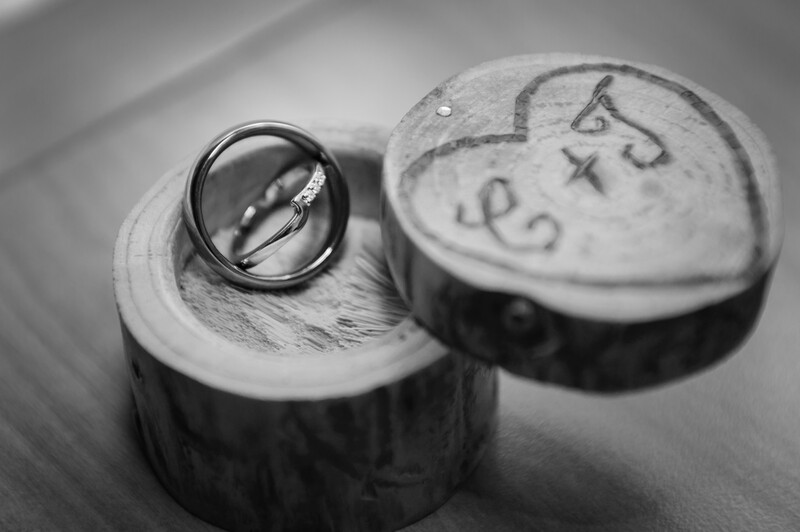 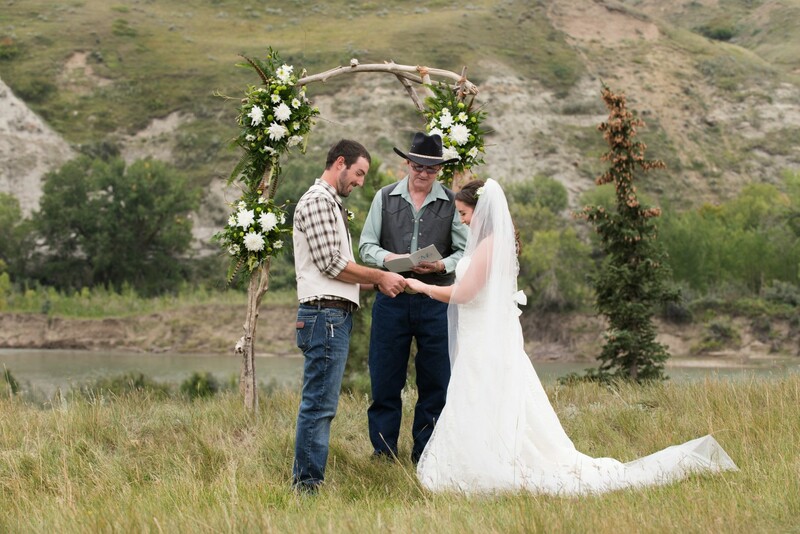 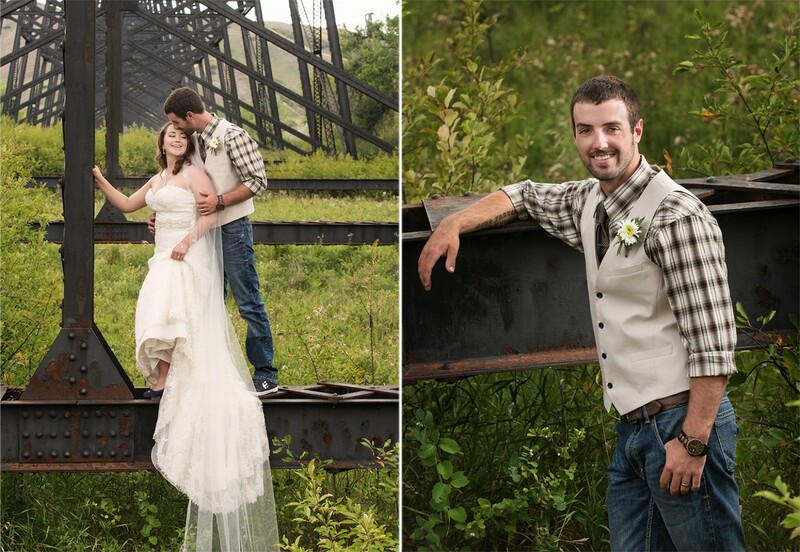 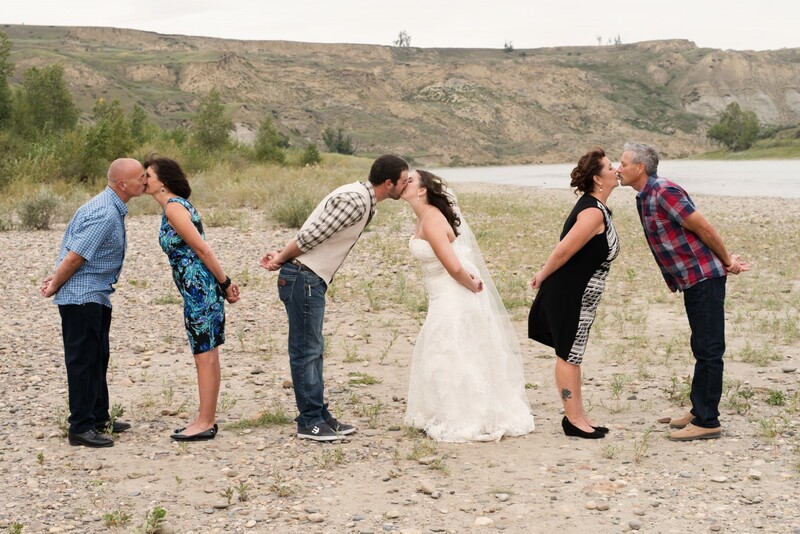 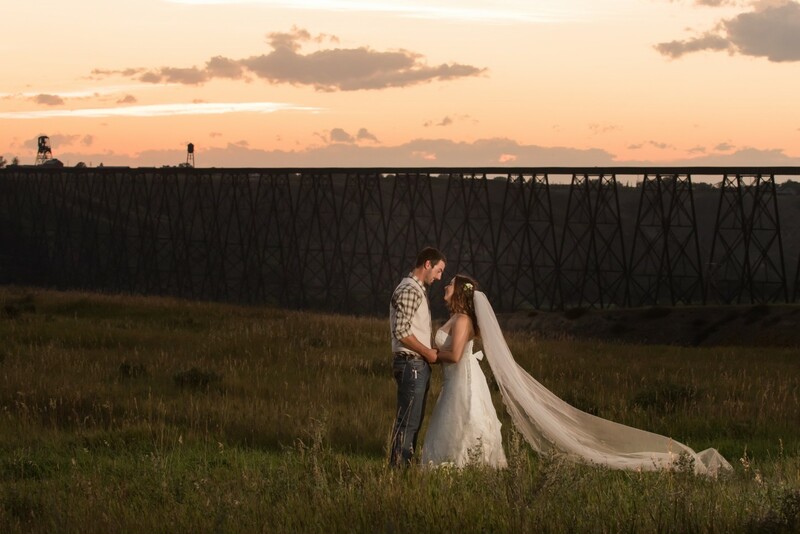 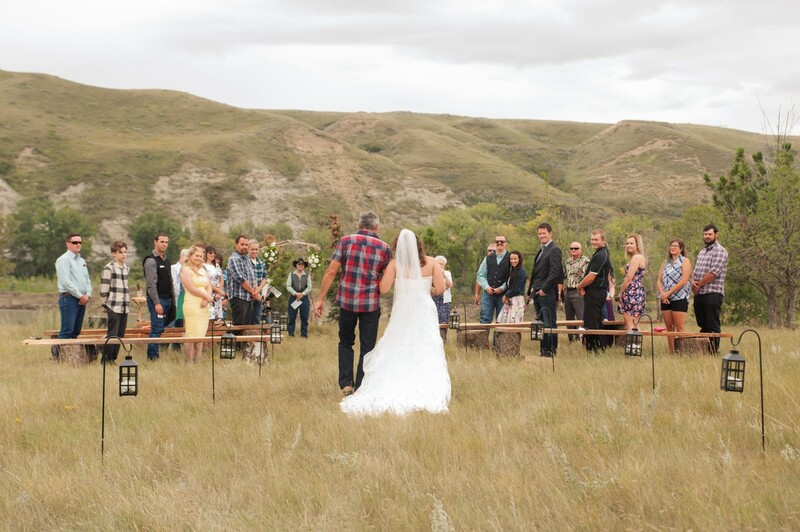 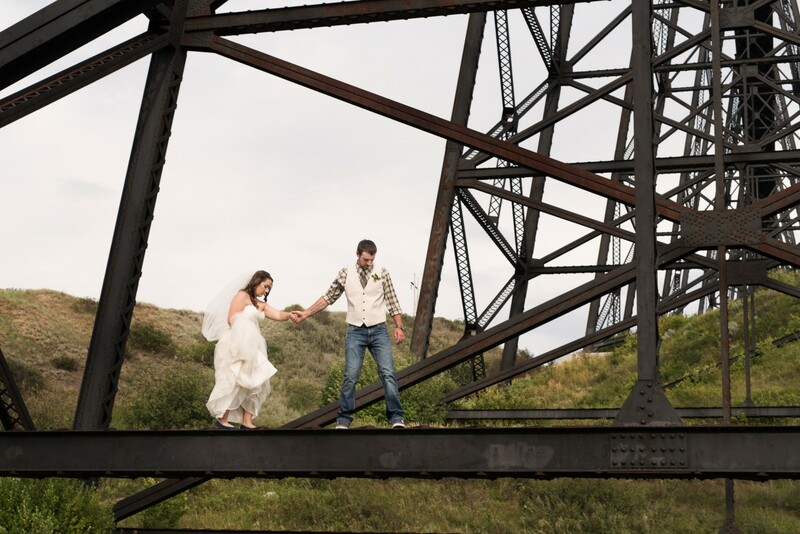 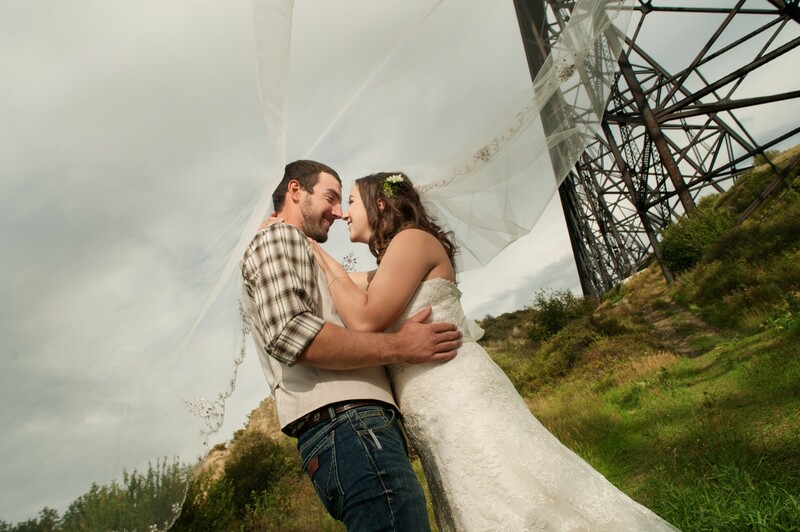 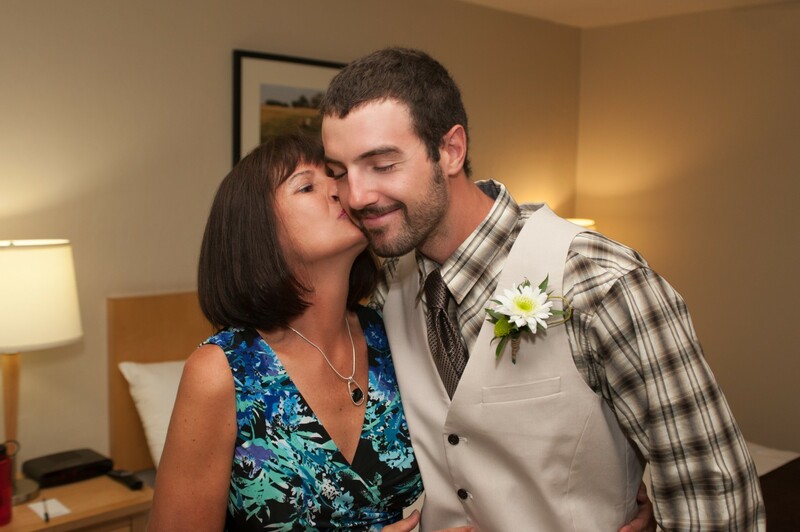 Tyrell and Carlee’s wedding day was an intimate occasion, as they married surrounded by family and close friends in the stunning coulees of Popson Park just south of Lethbridge. 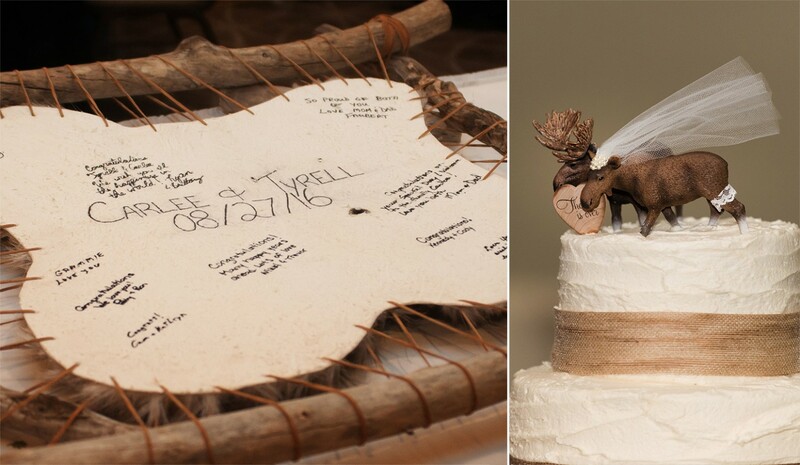 From the wooden alter draped with gorgeous flowers and feathers, to their wedding cake toppers, there were so many unique and lovely things to photograph. 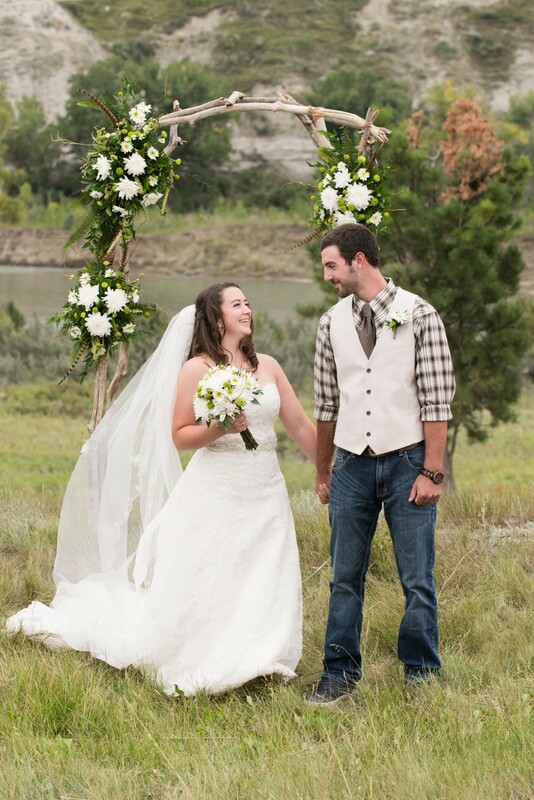 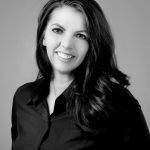 And that’s not to mention the couple themselves – Carlee looked absolutely beautiful and we never once had to remind her to smile, she radiated happiness and laughter all day long. 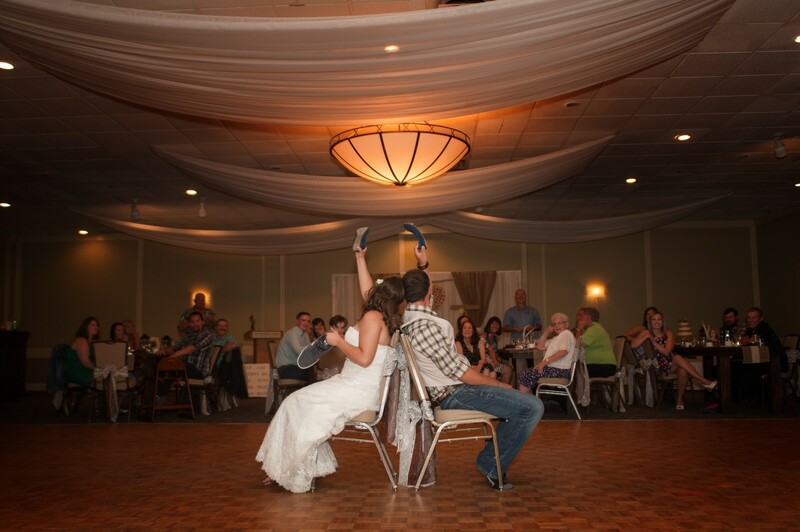 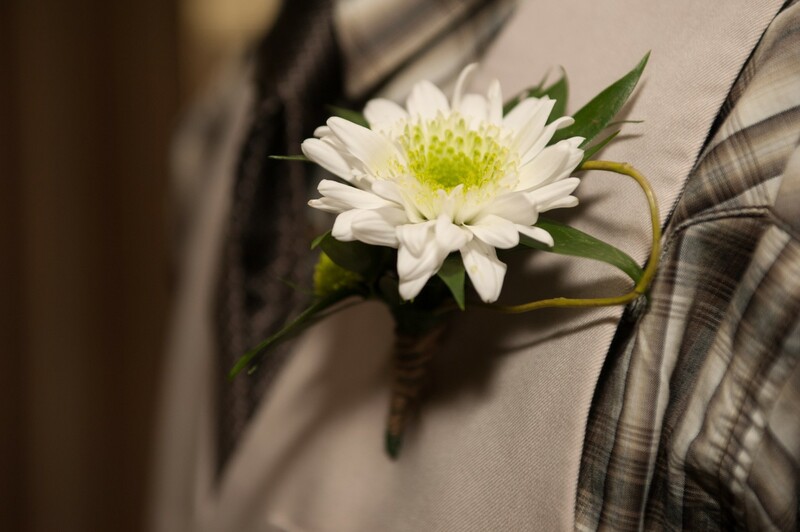 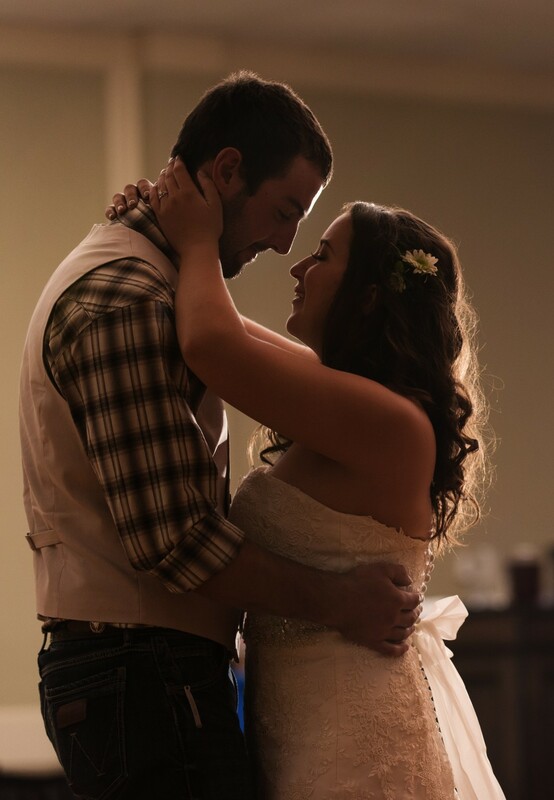 Tyrell only had eyes for his gorgeous bride all through the ceremony to the reception. 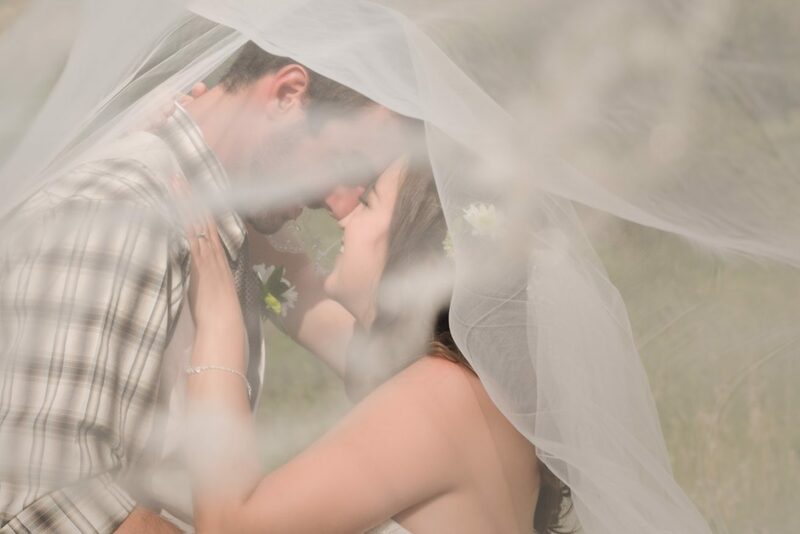 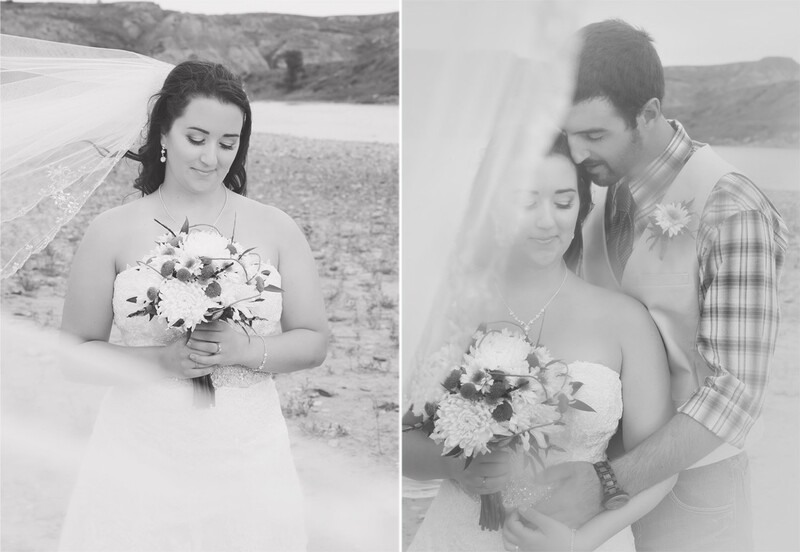 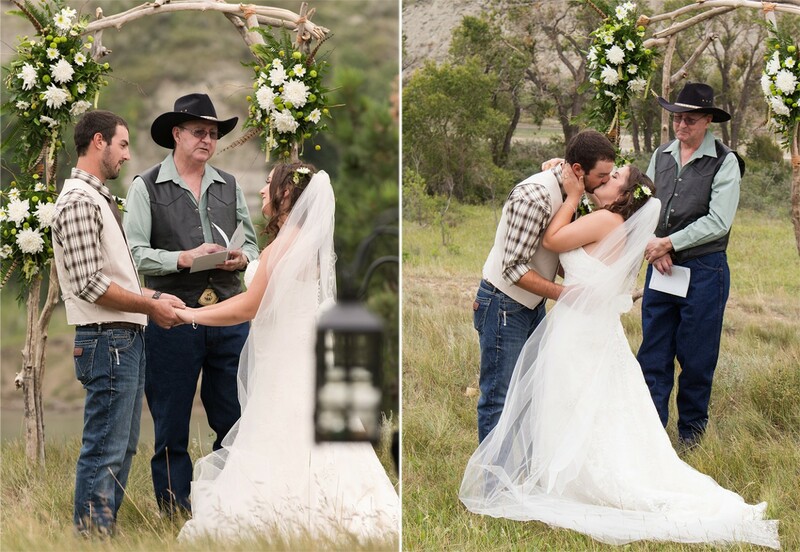 We had so much fun playing with Carlee’s long veil, which gave us plenty of magical pictures! 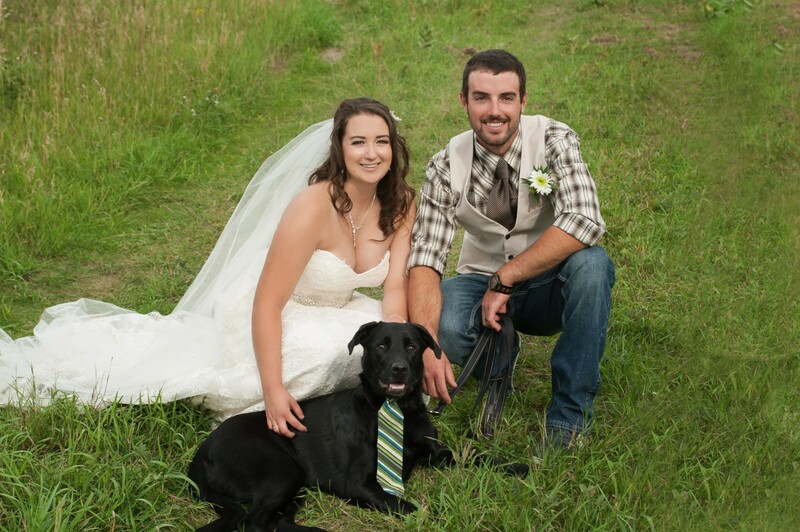 Not to mention Tyrell and Carlee’s amazing “dip-kiss” skills, seriously these two are pros, they must have practiced that before hand… We also got some adorable pictures with their dog, who was all dressed up for the occasion in his favourite tie. 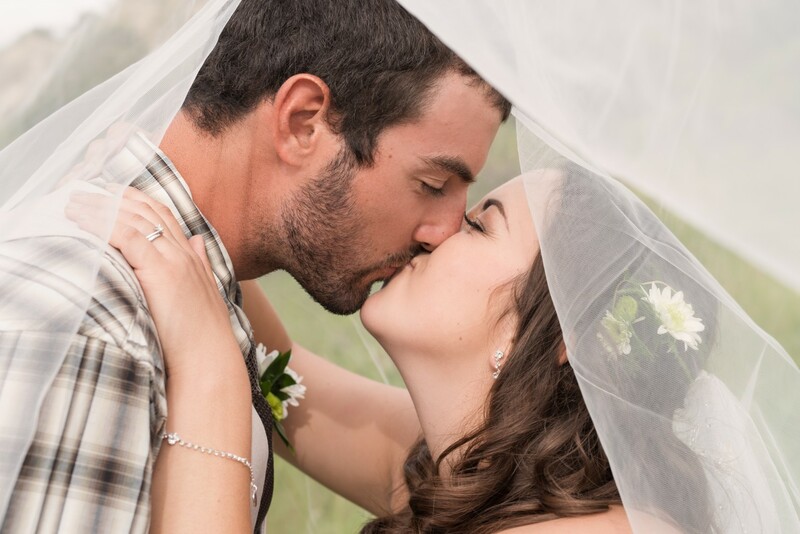 Tyrell and Carlee, you were such a great couple to photograph, and made our job of capturing your love exceptionally easy. 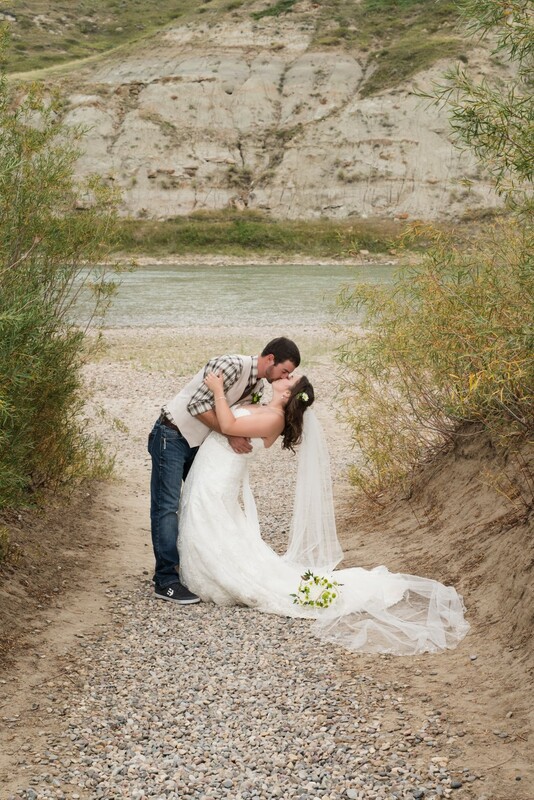 Thank you for letting us be there to witness such a beautiful day.